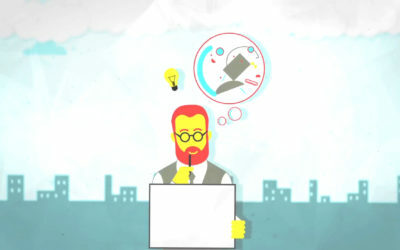 The answers to this question is supported by research undertaken for Copyrightuser.org, an online resource which aims to make UK copyright law accessible to creators and members of the public. The material made available on Copyrightuser.org is free to use, share and adapt according to the Creative Commons Licence as long as you acknowledge Copyrightuser.org. Acknowledging the creator is also a very important requirement under copyright law, as outlined below. Accordingly we request that you please acknowledge and reference Copyrightuser.org in answering this question. Prompt One established that the ultimate purpose of copyright is the creation and spread of knowledge. Prompt Two discussed the arguments supporting and the arguments criticising copyright regulation. Prompt Three considered the stakeholder perspectives on the effectiveness of copyright regulation in the digital age. In this final prompt we consider the wider social issues relating to copyright regulation. Firstly, we will look at the development of digital society. Secondly, we will consider the impact of copyright on other important societal rights such as privacy and freedom of speech. 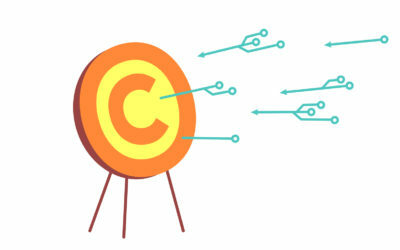 The development of new technologies has had an impact on the way in which people act in society and how they interact with works protected by copyright. growing up in a world of advanced technology and adapting their behaviours accordingly. This has raised questions for copyright regulation and challenged the credibility of copyright in digital society. Technology has changed the way in which people use copyright works. Copyright regulation must adapt appropriately to allow the public to be creative in their uses whilst still providing copyright owners with protection. 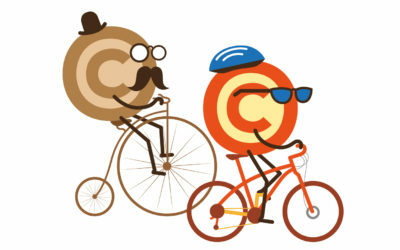 As explained in Prompt One, copyright means that the owner can exclude other people from using their work. 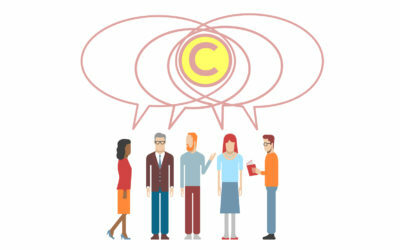 The copyright owner has the sole right to copy, issue, rent or lend, perform, communicate or adapt their work (see the protecting section on Copyrightuser.org). Therefore, if someone wants to use the whole, or a substantial part of a copyright work they must ask for permission, unless the use falls within one of the exceptions or the work is in the public domain. This ability to restrict other people’s actions can sometimes interfere with fundamental rights. Copyright needs to balance the interests of the copyright owners and their right to enforce their copyright, against the public interests and the fundamental rights of the people. The Convention for the Protection of Human Rights and Fundamental Freedoms states that everyone has the right to freedom of expression. This means that everyone has the right to hold an opinion and to receive and express information and ideas without interference by public authorities. This conflicts with copyright regulation’s ability to restrict the public’s use of copyright protected works. This means that copyright must take steps to ensure that whilst copyright works are protected, the public are still able to make use of the material in certain circumstances. obstructs people’s freedom of speech. However, on the other hand, some stakeholders believe that appropriate mechanisms are in place to avoid abuse of the copyright system in order to hinder freedom of speech. The Convention for the Protection of Human Rights and Fundamental Freedoms states that everyone has the right to respect for his or her private and family life, home and communications. This means that the Government has to ensure that they balance the economic interests of society with people’s rights to privacy. Copyright regulation must therefore reflect this balance. Copyright must enable creators and owners to benefit from their creations, which also has an economic benefit for society as a whole. However, the regulation must also ensure that when copyright owners are enforcing their copyright they are not breaching others right to privacy. 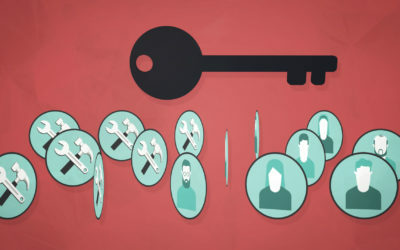 However, some stakeholders believe that mechanisms are in place to safeguard user’s rights. Copyright is not just important to creators and copyright holders but has an important impact on society as a whole. Copyright needs to balance the interests of all the stakeholders, including cultural society, the public interest and in particular the fundamental rights of the people. A parody is using a copyright work in a humorous way. Some people create parodies to make fun of or criticise the original work. Other parodies are used as a tool to make a comment about something in society. Copyrightuser.org has a detailed section on parody. Parody is a good example of a new type of popular use of copyright material in the digital age. It is also an example of copyright regulation that differs in different countries, as discussed in Prompt Three. Parody is permitted in countries such as the US, Canada, France, Netherlands and Germany. The status of parody in the UK was unclear until very recently. In October 2014, a new parody exception came into force in the UK, allowing for the use of copyright works to create new parodic works in certain circumstances. An example of a well-known parody artist is Weird Al Yankovic. He has 766,990 subscribers on YouTube with over 324,174,867 views. Yankovic’s album “Mandatory Fun” went to number 1 in America in July 2014; this hasn’t been achieved by a comedy album for over 50 years. Yankovic uses his parodies for humour but also to comment on society. For example, his recent parody “Word Crimes” is a comment on the use of grammar to the pop song “Blurred Lines” by Robin Thicke. When creating parodic work, Yankovic asks the artists for their permission out of courtesy even though he is based in America where making a parody is a recognised exception to copyright. However, if he lived in a country where the rules on parody were not clear, Yankovic would not necessarily be able to create his parodies legally unless he had permission. Yankovic’s attempts to make parodies of existing work have been refused by artists such as Jimmy Page, Paul McCartney and Prince. However, many artists have granted permission such as Lady Gaga, Madonna, Michael Jackson and Dave Grohl. Task: What permission do you need? Copyright protects creative works in order to promote the spread of knowledge. However, this must be balanced fairly with the interests of the public, in particular the fundamental rights. 1. Can you make a funny parody of a copyright protected music video in the UK? 2. You want to use parody as a way to express your opinion about something in society; can you do this? 3. Do you think copyright regulation is effective in striking the balance in relation to parody works?